NYC has countless landmarks and sights to see. From skyscrapers like the Empire State Building, One World Trade Center, Chrysler building, to the Statue of Liberty, Memorials, Museums, zoo’s and parks. We can get you on your way to experiencing any of the landmarks that you would be interested in. No stress and no hassle of figuring out all the details. We will do all the organizing and even better you can customize what and when you would like to see them. You let us do the worrying and you do the enjoying. 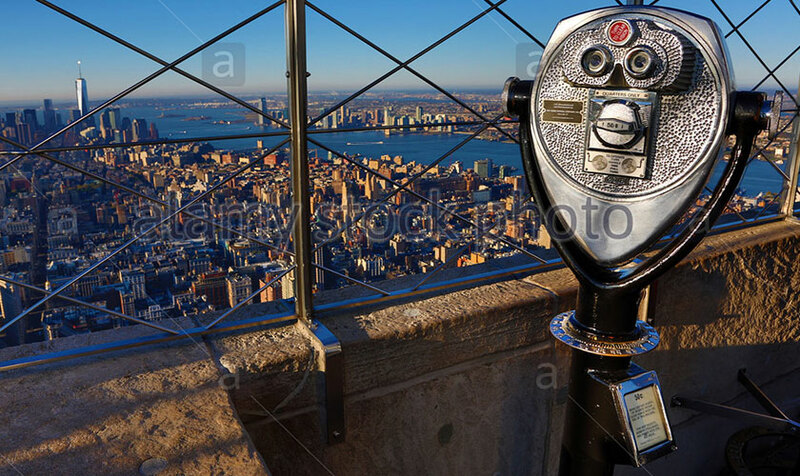 Arrange you to see some or all of the greatest landmarks and attractions NYC has to offer is one of our specialties. 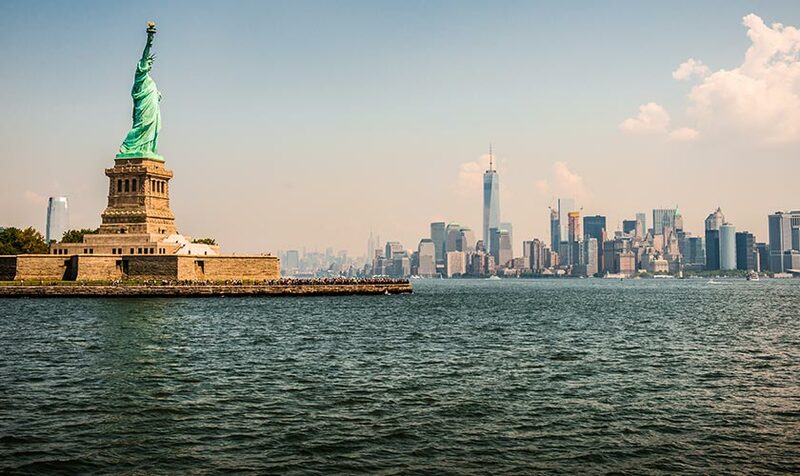 If you desire to see what NYC has to offer, see the attractions, the sights, the views, the iconic building and memorials. Then we are a perfect match for you! We are certain that you will have an experience that you will never forget by being immersed in the hustle and bustle of NYC!